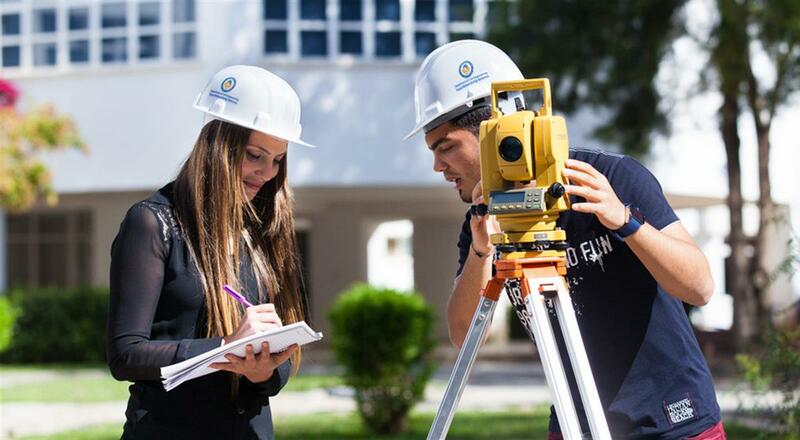 Civil Engineering is among the oldest and the most demanding engineering filed and similarly offers most remunerating career choices. Students with insane enthusiasm for designing and building, along with brilliant knowledge in Mathematics and computers, can achieve a successful carrier in the field of Civil Engineering. Civil Engineering includes planning and dealing with various development ventures. A civil engineer can be engaged with making everything from a little bridge to an extravagant private residential complex. 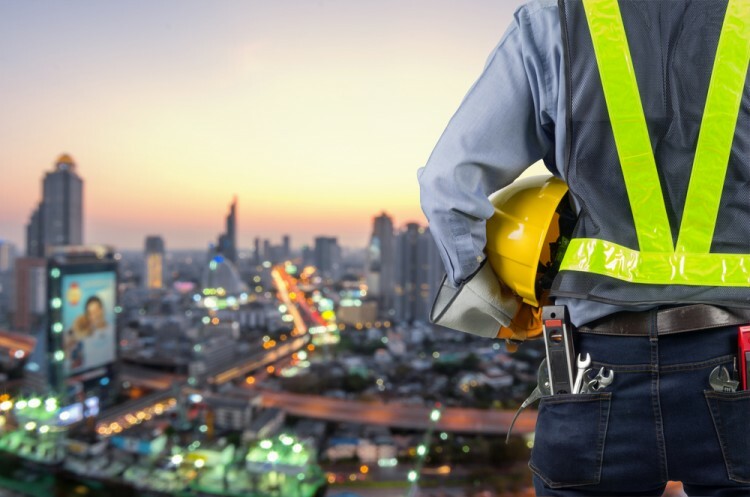 Civil Engineers practices into a variety of range for example coastal areas, environment, infrastructure, transportation, urban design and water resources. Nowadays many MNCs offer attractive salary and packages for Civil engineers. But before getting a good job a students must have a graduate or postgraduate degree in the field of civil engineering. The minimum qualification to get enrols for civil engineering courses in India is 10+2 with physics, chemistry and mathematics. First years includes the basic engineering subjects along with engineering design and mathematics. Subject likes Ceramics & Cement Technology, Construction Technology, Design of Structures, Fluid Mechanics, Geo Informatics, Geotechnical Engineering, Highway Technology, Remote Sensing, Soil Mechanics, Structural Mechanics, Transportation Engineering, Water Resources Engineering added later. There is a gigantic demand of Civil Engineers in our country. The field is rising with the introduction of new technology. 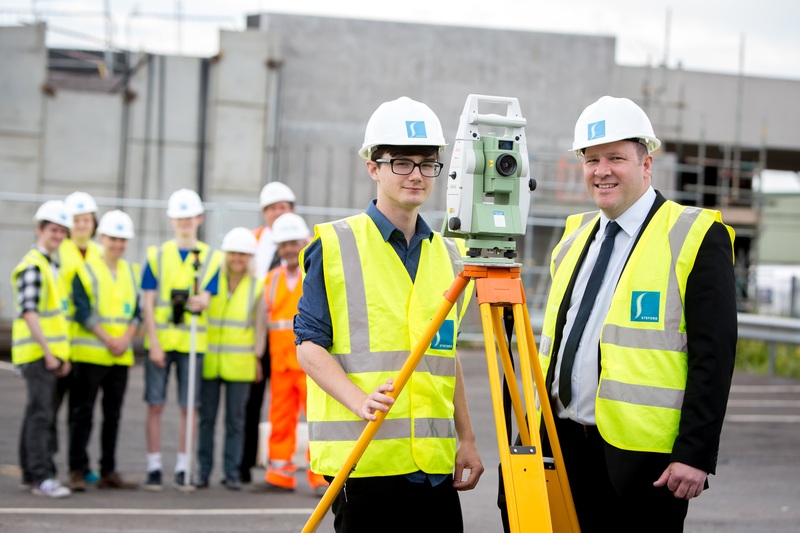 Both public and private sectors companies hire Civil Engineers. Truth to be told, the industry saw a deficiency of huge numbers of Civil Engineers. Hence, there is a positive sign for the pursuing students. Civil Engineers can be selected by Consultancy Firms, Government Departments, Housing and Urban Development, Industrial Plants & Building, Power Plants, Private and Public Sector Undertakings, Real Estate Societies, Teaching Institutions, Transportation etc. Top organizations employing Civil Engineers are Ajay Kadam Association, Antant Access, Associated Engineering Consultants, Balaji Railroad Systems Ltd., Dr. Kelkar Consultants Pvt Ltd., DRDO, Hiranandani Construction Pvt. Ltd., ISRO, IVRCL Infrastructure & Projects Ltd., Jaypee Group, Larsen & Toubro Ltd., Macro Marvel Infrastructure Corporation Ltd. , Railways, Engineers India Ltd., RDS Projects Ltd., SERC, Simplex Projects Ltd., Vadakar and Associates etc.